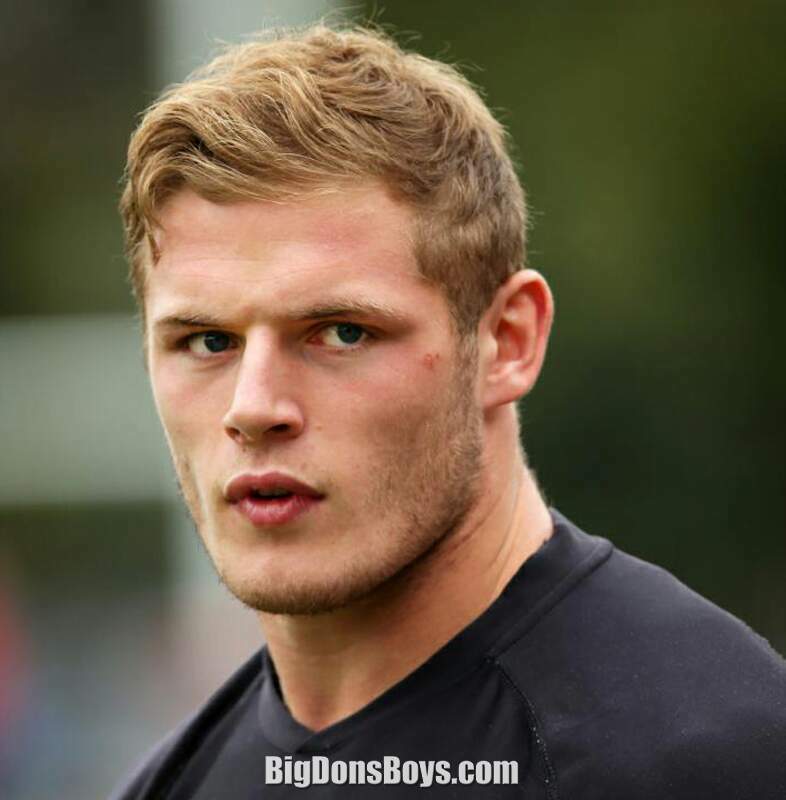 6'5" Thomas 'Tom' Burgess (born 1992) is yet another gorgeous Burgess brother. There are so many of them they are hard to tell apart. 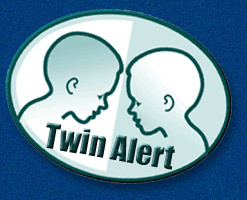 Especially Tom because he has a twin brother. 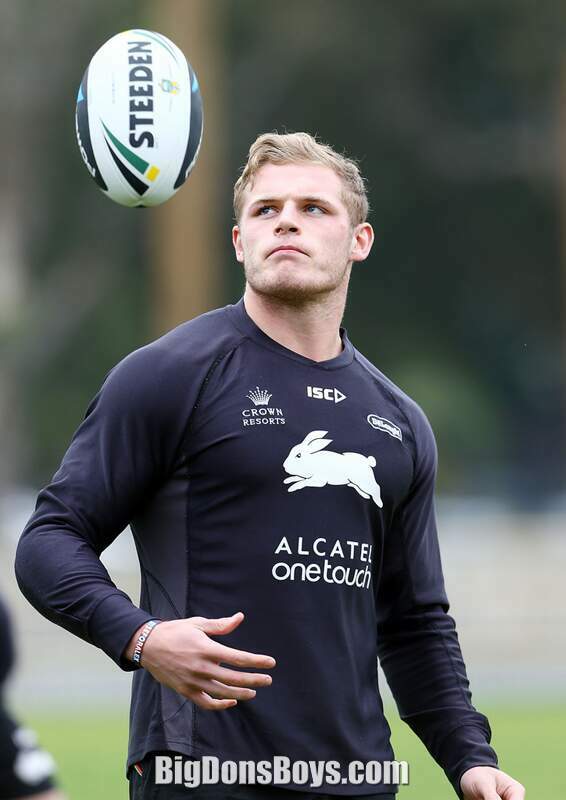 Tom is an English professional rugby league player who currently plays for the South Sydney Rabbitohs of the National Rugby League. Burgess primarily plays at prop. Burgess is an England national representative. Burgess played in the Rabbitohs 2014 NRL Premiership winning team alongside his twin brother George Burgess and older brother Sam Burgess. 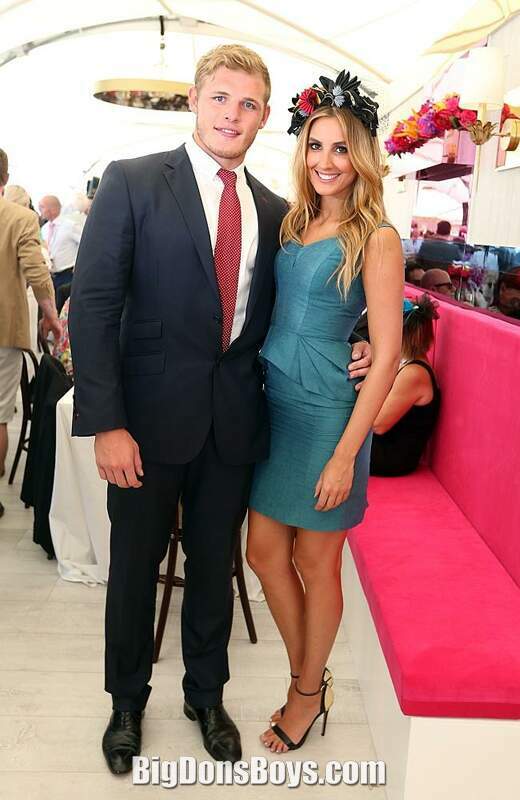 Burgess is also the younger brother of Manly-Warringah Sea Eagles player Luke Burgess. Burgess previously played for the Bradford Bulls in 2011-2012. Tom also was worked out by the New York Giants (national football league) on December 3 of 2015, as a tight end. For some reason they play for a team named after rabbits, which is kind of strange especially for Australia. That country has been overwhelmed by invading rabbits that were introduced by Europeans and they are serious pests that are destroying native plants and animals. Weird! Burgess was born on 21 April 1992 in Dewsbury, West Yorkshire. 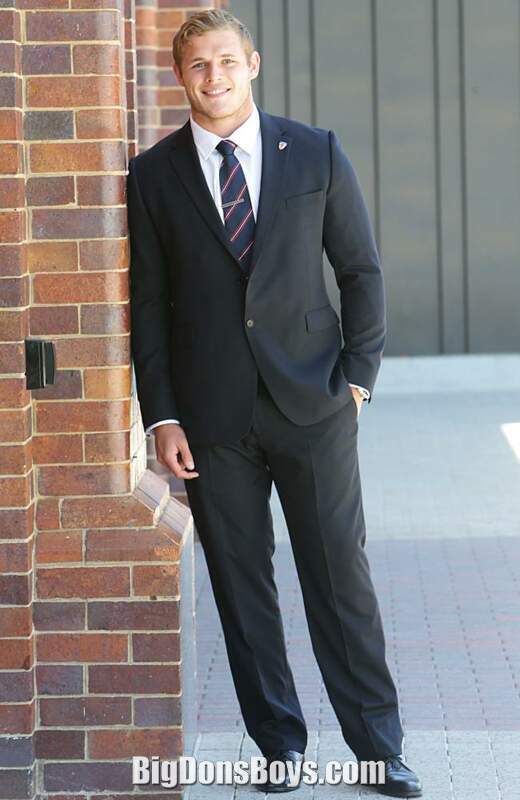 His father, Mark Burgess who died of Motor neurone disease, was also a rugby league footballer who played for Nottingham City, Rochdale Hornets, Dewsbury Rams and Hunslet; whilst his mother Julie is a teacher, currently employed at The Scots College in Bellevue Hill, Sydney. Burgess is brothers with fellow South Sydney Rabbitohs players Luke, and twin-brother George and former Rabbitohs player now Bath Rugby player Sam Burgess. 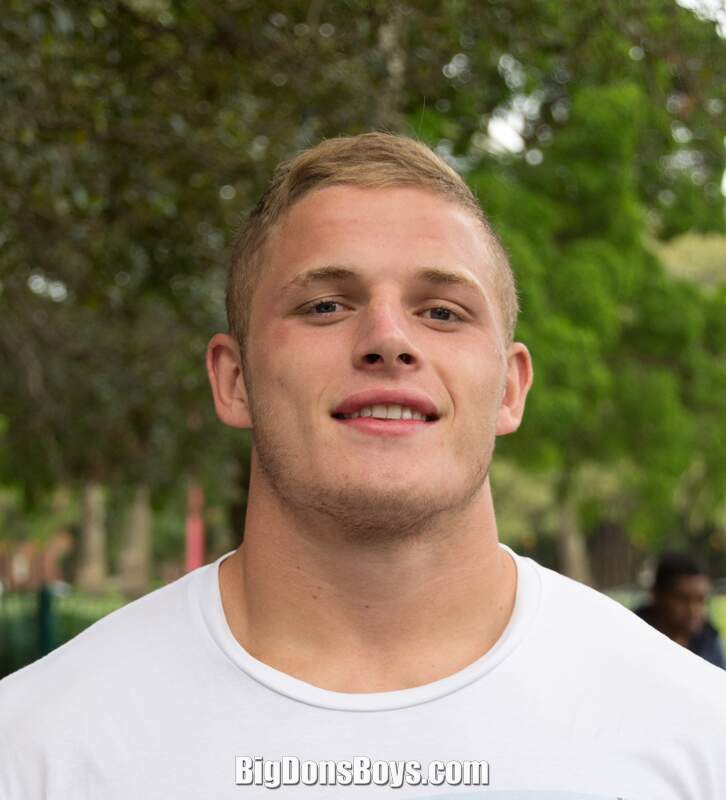 Burgess attended Castle Hall Academy to receive a secondary education before becoming a professional rugby league player. Burgess played his junior rugby league for Dewsbury Moor. 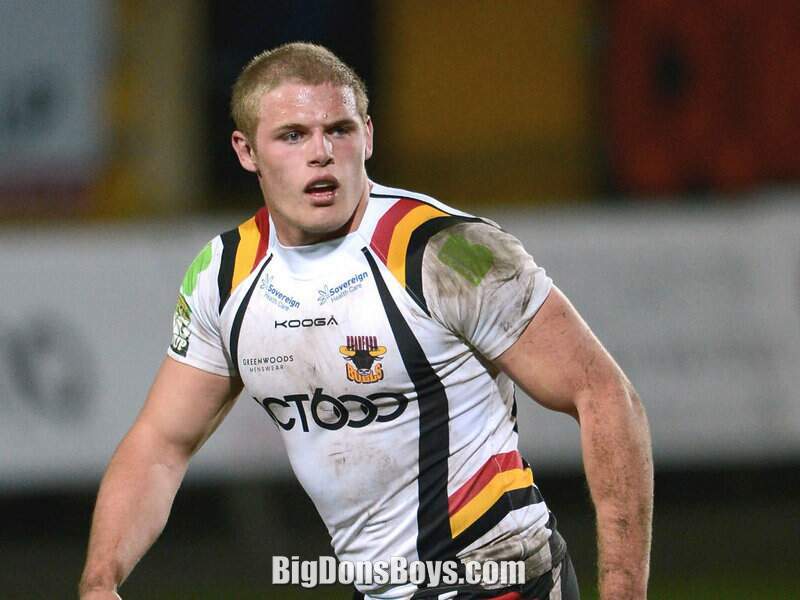 Burgess was a product of the Bradford Bulls junior development system. Burgess first featured in three of the four pre-season friendlies of the 2011 season, playing against Halifax RLFC, Dewsbury Rams and Wakefield Trinity Wildcats. Burgess made his Super League debut in Round 8 against the London Broncos off the interchange bench in the Bulls 24-22 win. In Round 20 against the Catalans Dragons, Burgess scored his first Super League try in the Bulls 34-28 loss. Tom also played in both Challenge Cup games against Halifax RLFC and Wigan Warriors, scoring against Halifax. Burgess played in 20 matches and scored 2 tries for the Bradford Bulls in the 2011 Super League season. 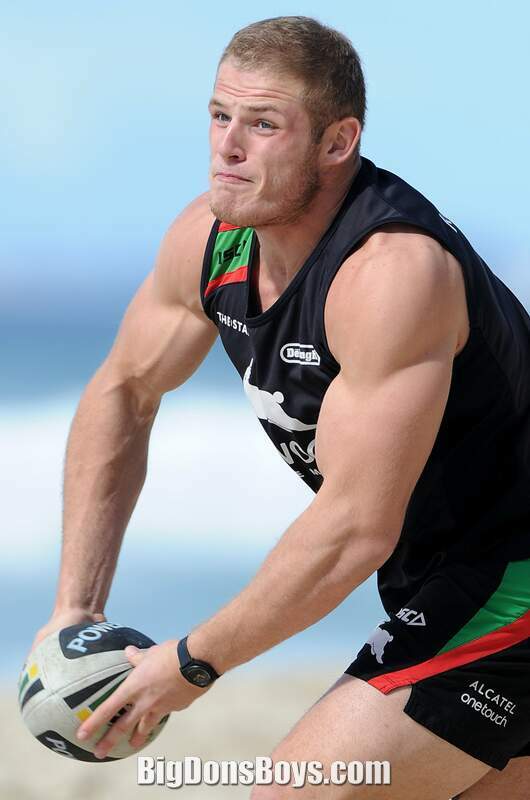 On 6 August 2012 it was announced that Burgess had signed a one year deal with the South Sydney Rabbitohs for 2013, joining brothers Sam, Luke and George. Burgess played in 25 matches and scored a try for the Bradford Bulls in the 2013 Super League season. Burgess was selected in the England Knights squad for the 2012 European Cup. 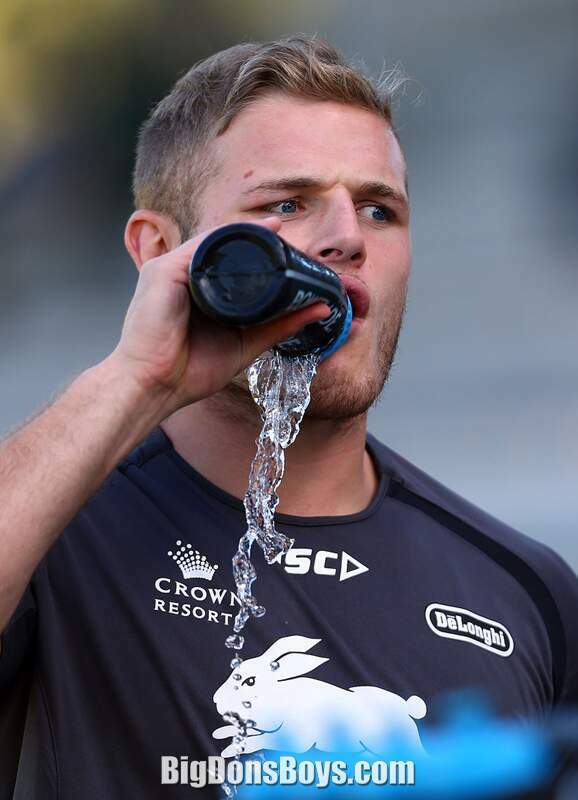 Burgess made his Knights debut in the 56–4 win over Ireland scoring a try in the process. In this competition he also featured in the 62–24 win over Scotland. In Round 15 of the 2013 NRL season, Burgess made his NRL debut for the South Sydney Rabbitohs against the Parramatta Eels, playing off the interchange bench in the 30-10 win at ANZ Stadium. 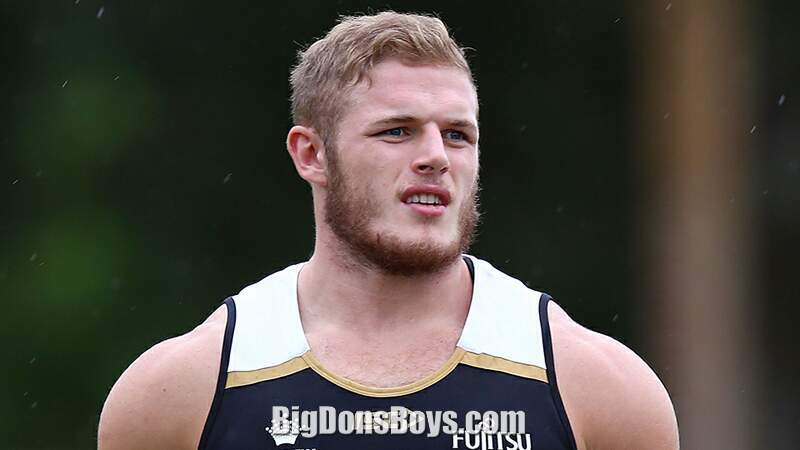 In August 2013, in Round 25 against the Wests Tigers the Burgess Brothers became the first set of four brothers to line up in the same Australian side since Ray, Roy, Rex and Bernard Norman played for Sydney's Annandale club in the 1910 NSWRFL season. The brothers played in the Rabbitohs 32-18 win at SFS. 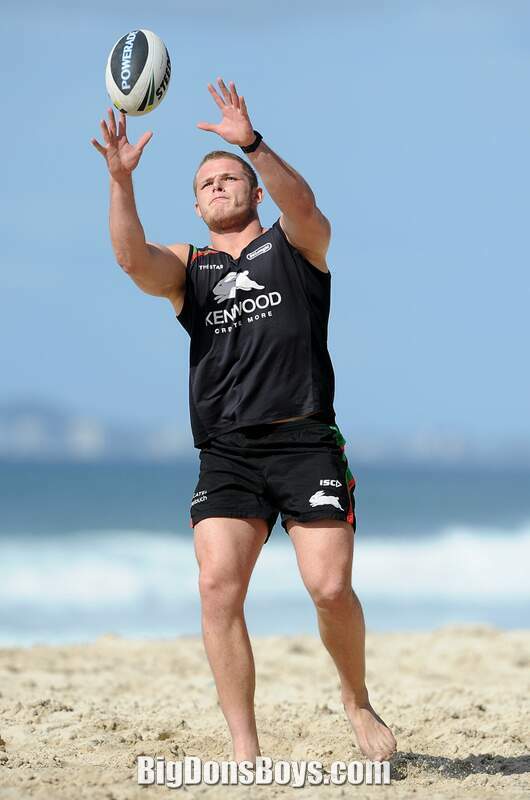 Burgess finished his debut year in the NRL with him playing in 9 matches for the Rabbitohs in 2013 NRL season. On 2 October 2014, Burgess was named in the England national rugby league team 24-man squad for the 2013 Rugby League World Cup. Burgess played in 2 matches in the tournament. Burgess played his first match for the Rabbitohs of the 2014 NRL season in Round 11 against the Cronulla-Sutherland Sharks at Remondis Stadium off the interchange bench in the Rabbitohs 18-0 win. In Round 21 against the Newcastle Knights at Barlow Park in Cairns, Burgess scored his first NRL career try in the Rabbitohs smashing 50-10 win. 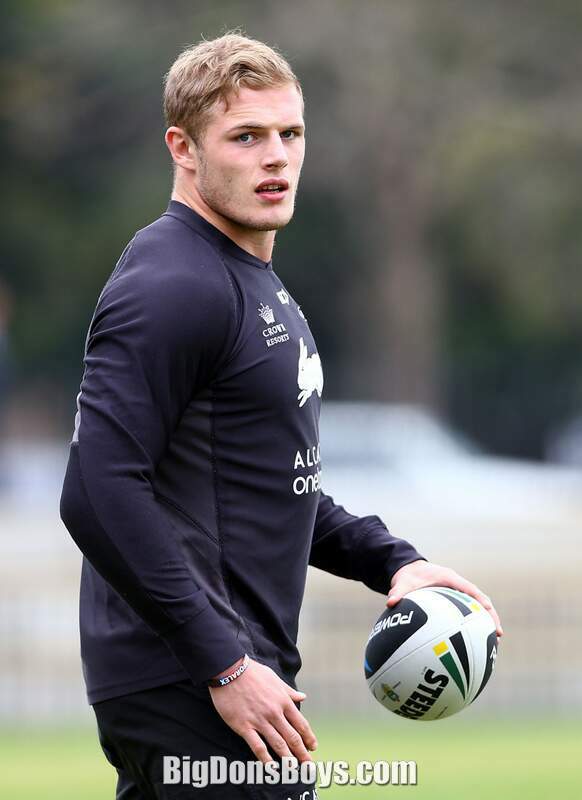 On 5 October 2014, in the Rabbitohs 2014 NRL Grand Final match against the Canterbury-Bankstown Bulldogs, Burgess played off the interchange bench in the Rabbitohs 30-6 victory alongside his brothers George and Sam Burgess. 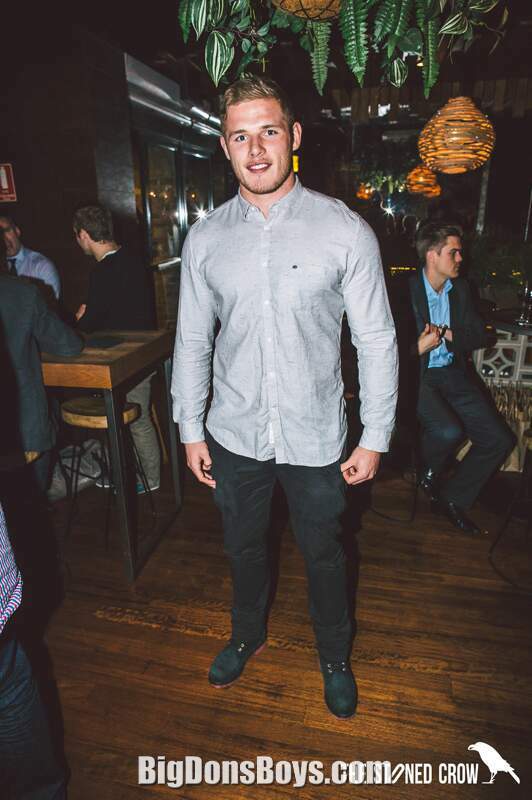 Burgess finished the Rabbitohs 2014 NRL season with him playing 17 matches and scoring 1 try. On 6 October 2014, Burgess was selected in the English final 24-man squad for the Four Nations series. Burgess played in all 3 matches of the tournament. On 23 February 2015, Burgess played for the Rabbitohs in the 2015 World Club Challenge match against 2014 Super League Grand Final premiers St Helens, playing off the interchange bench in the Rabbitohs 39-0 win at Langtree Park. 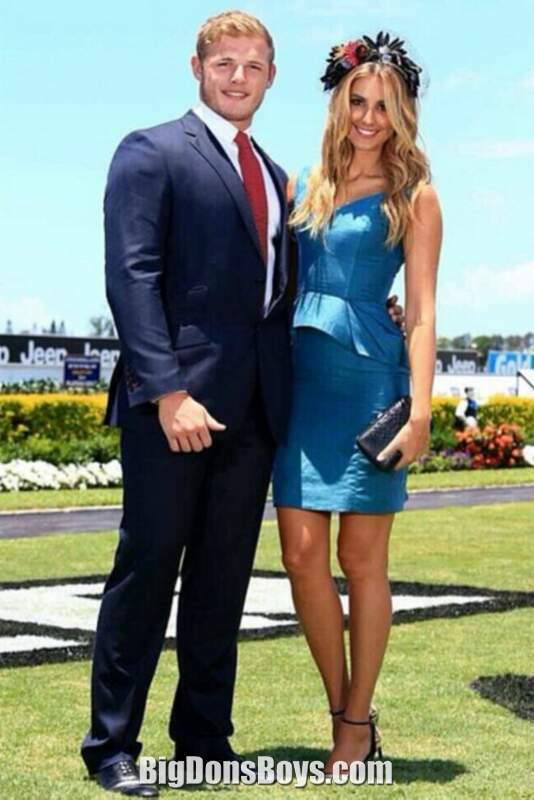 Burgess finished the 2015 NRL season with him playing in 24 matches and scoring 2 tries for the Rabbitohs. 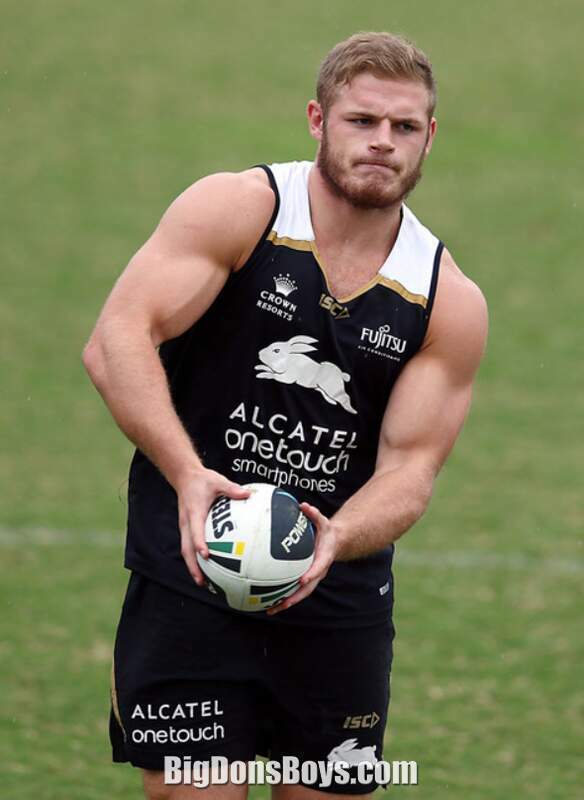 On 8 April 2015, Burgess extended his contract with the Rabbitohs to the end of the 2017 season. In October 2015, Burgess was selected in England's 24-man team for the 2015 end of year test series against New Zealand. Before the series began England took on France at Leigh, Burgess scored his first international try in England's 84-4 shellacking win. Burgess played in all 3 matches against New Zealand off the interchange bench in the England's 2-1 Baskerville Shield series loss. In December 2015, Burgess was reportedly trailing and training with NFL teams the Seattle Seahawks and Buffalo Bills after he attracted interest from the clubs. On 15 December, Burgess was named on interchange bench for the World All Stars to play against the Indigenous All Stars on 16 February 2016. Only three of them? Geez what a rip-off!